Are you recently engaged? 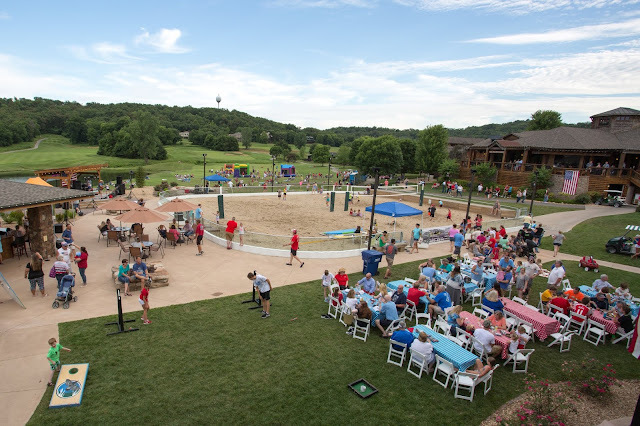 Planning your wedding at the Lake of the Ozarks is a big deal. From catering to the venue to entertainment, there are a number of factors you have to decide upon. 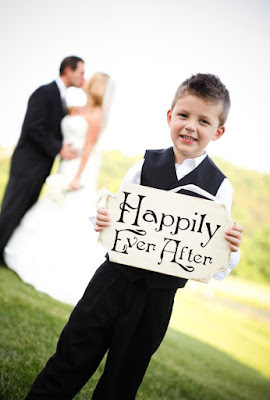 Here at Old Kinderhook, we make planning your wedding a breeze! Our on-site wedding coordinator is here to assist with every aspect of your big day. We will work hard to customize your special day! If you are interested in hosting your wedding at Old Kinderhook, take a look below for testimonials from past bridal parties! 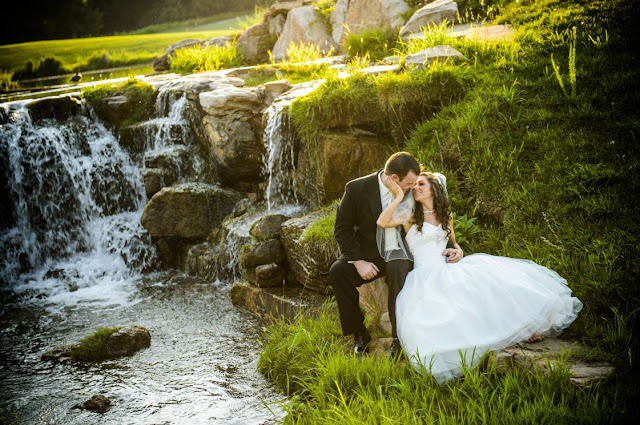 "Having our wedding at Old Kinderhook was a dream come true. Old Kinderhook is a beautiful place, I originally wanted to have my wedding outside but due to the weather it was moved inside and it was just as pretty inside as it was outside. The outside window lighting made a nice setting on our wedding day. The staff was great, they helped me from Day 1 and I could email or call them anytime with questions I had leading up to my wedding day, which was nice because everyone knows brides get stressed out easily." "Old Kinderhook was a perfect place to bring two new-to-each-other families and their friends together to celebrate a wedding in early December. From the start a year earlier to the final good-bye, the staff and facilities at the Lodge and Trophy Room took my daughter’s wishes and visions and made it happen. All elements including working with our vendors came together and only a couple of us really knew the extent of the efforts made from the lodging to the venue room change-overs and the food and beverage preparation and serving. 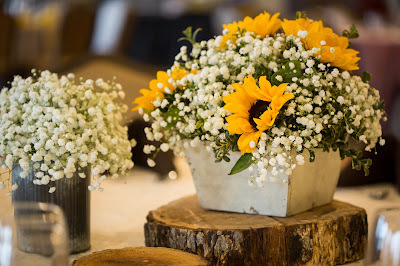 Our highest recommendation; and we have hosted many weddings; of Old Kinderhook staff, management, and the facilities and especially of Amy Crump." "My husband and I got married at Old Kinderhook in May 2016. We couldn't have asked for a better experience! The staff was absolutely wonderful. 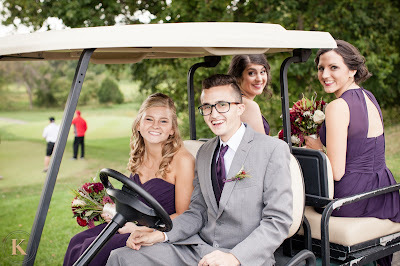 They went out of their way to make sure every little detail was perfect, from pulling up golf carts for our photos to timing the ceremony music just right. The new lodge at Kinderhook is gorgeous, we got married in the Hearth Room, which was breathtaking with the rock fireplace and warm feel. Our reception downstairs in the Ballroom was awesome! Our guests especially loved the patio and fire pits. All in all, we love everything about Old Kinderhook! The food, venues, rooms, staff...everything is top notch! Highly recommend having a wedding here, the staff made it a super enjoyable experience. If a wedding isn't in your future then I highly recommend eating at the Trophy Room and hanging out in one of the golf cottages for the weekend. Tons of fun!" "The Old Kinderhook staff was the key to our wedding success. From the first meeting, we had to the final day they were respectful, kind, professional, and flexible. We cannot say enough wonderful things about our special day and would recommend them to anyone looking to get married at the Lake of the Ozarks. We would like to offer our personal contact information for any couples that would like to talk with us directly about our day or if they would like to ask additional questions." "Jason and I would like to thank each of you for making our wedding the most amazing wedding we have ever attended (no bias, of course!) We enjoyed every minute of our fantastic weekend that was made special be each of you and your hard work. You were all extremely accommodating to not only us, but to our family, friends, vendors… everyone! I watched all of you hustle around and you did it with smiles on your faces. Such amazing hospitality! 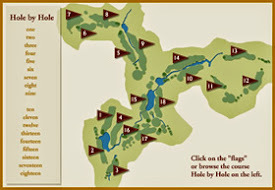 We love Old Kinderhook and hope to visit soon for many years to come. Thank you, Thank you, Thank you!" "Planning our wedding was easy. 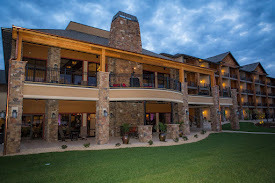 The staff at Old Kinderhook takes care of everything and guides you through the process. We were unsure of how many guests we would have. The staff was very flexible with how we set the room. I thought menu selection would be the most difficult part because we had a fixed budget. Old Kinderhook offers a wide variety of options … from plated to buffet meals. The Event Coordinator and Chef invited us to visit to taste a few options. We were very happy with our menu selection and the service. Old Kinderhook is the perfect place for your wedding – the setting is unlike any in the area and the service is outstanding. Our special day couldn't have been better." "We held our rehearsal dinner for our son's wedding at the Trophy Room. The staff bent over backwards to help us get in (we had a last minute conflict with our original site) and get in under budget. The food was fantastic, the facilities great, and the service was even better. We had family in from all parts of the country and all were very impressed with the entire evening. Cannot say enough great things about Old Kinderhook!" "Thank-you, Thank-you Thank-you! We had a wonderful wedding and reception. It all turned out so nice, you were very attentive and easy to work with, Brian was absolutely wonderful. The wait staff was overly attentive and very helpful throughout the whole evening, the food was magnificent. (I even overheard one of the groomsmen say he was able to cut his fillet with a fork). We heard over and over how nice our reception was. We couldn't have asked for anything nicer. David and I were very pleased with how everything turned out. Kristin and Mike loved it, it was just wonderful! Thank-you again for going out of your way to accommodate us." 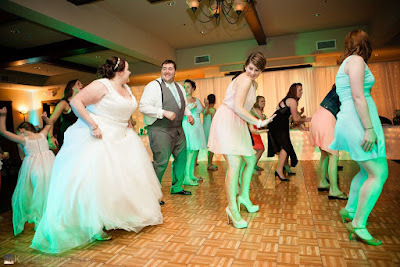 Now that you've seen what past bridal parties have to say about their Old Kinderhook wedding, you can feel confident when choosing us to create the perfect day for YOU! No matter what look and feel you're going for, we have a space to perfectly complement your style. Contact our wedding planner by calling 537-317-4314 today and say "I do" at Old Kinderhook!